site, as well the others in SolitaryPhoenix, updated as soon as possible. 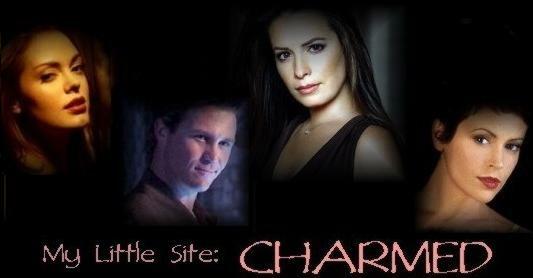 The last original episode of Charmed aired on May 21, 2006. This site will remain up, updated, then maintained. that in your pipe, CW. If you find 'broken' links, please contact me! you; I do pay for the space for the domain and am a paycheck-to-paycheck person, so anything you could do to assist would be a real help!